At the age of 4, she would get up in the middle of the night to secretly watch Madonna’s music videos on MTV. 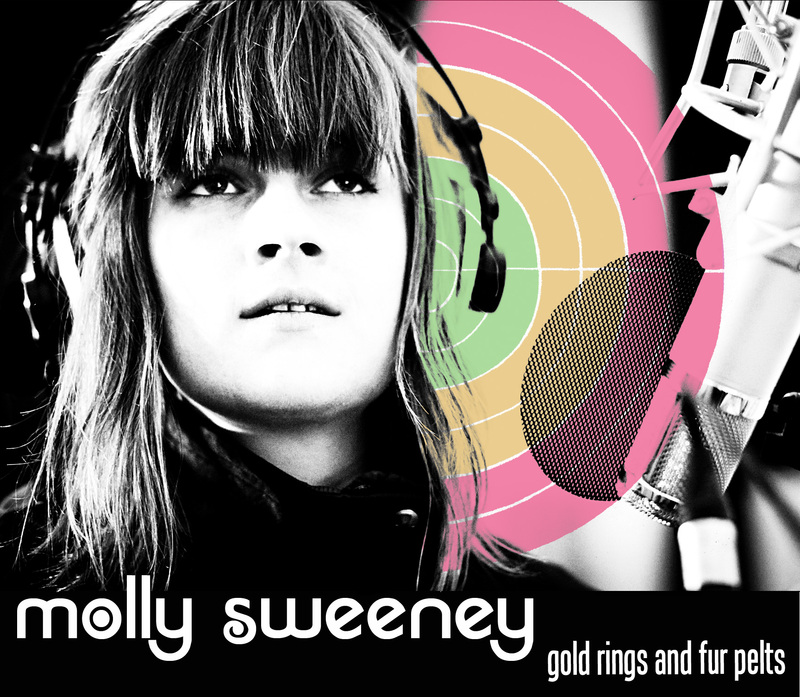 Molly Sweeney, now 29 years old, is releasing her very first folk-accented album, Gold Rings and Fur Pelts. From the first few notes we realize that we’re far off from Madonna’s boisterous pop rhythms, but in the span of 25 years taste has quite a long time to change. Growing up in Michigan, Molly landed in Montreal at the age of 17, where she studied english literature at Mcgill University. It was upon her arrival in Canada that she discovered Joni Mitchell and literally fell under her charm because the singer sang with such passion and heart. “I really love a lot of styles of music that were popular in the 60s, whether it’s British folk, Tina Turner or Joni Mitchell. I adore that period because I think that there was a lot of emotion. Sometimes that’s what a I really find is missing in contemporary music. There are some very talented singers who can do all sorts of things with their voices, but they don’t have any feeling. Now with things like vocalizers, we’re always trying to find a new sound and although there’s value in that, that’s not what touches me,” she explains in a very charming French. 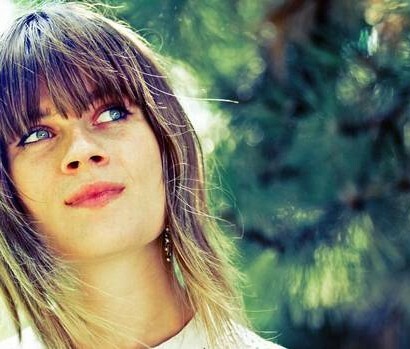 With her dramatic 60s – influenced voice, Molly Sweeney presents a folk album far from traditional. 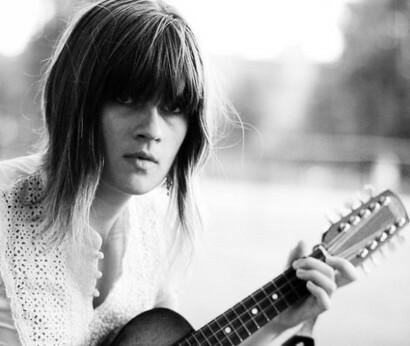 With the help of her guitar, her tiple [an instrument in the ukulele family], her autoharp [in the zither family] and her invaluable musicians, she has created songs partly influenced by tango, partly by chanson francaise, but principally inspired by Greek mythology.